Self-catering seaside holiday accommodation in Great Yarmouth, Norfolk. Beachside Holidays is located between the seaside villages of California and Scratby on the Norfolk coast. Here at Beachside Holidays we offer modern and contemporary self-catering holiday chalets, log cabins and cottages set in our exclusive seaside location on the Norfolk coast at Wakefield Court Beach, probably the UK`s smallest and most exclusive holiday park, an oasis overlooking the gorgeous beaches on the Norfolk coastline in Great Yarmouth and close to the Norfolk Broads National Park. All of our accommodations offer breath taking sea views from the elevated position, on the Norfolk coast overlooking the golden beach below. Each accommodation has its own alfresco dining area for balmy summer evenings spent outdoors. If you’re looking for a relaxing seaside retreat on the coast of Norfolk and close to Great Yarmouth look no further than Beachside Holidays. With six holiday chalets, our cosy Norwegian log cabin Pine Lodge, and the impressive Beachside House to choose from, we’re sure to cater for all of your holiday needs. For couples and smaller families, the one bedroom premier Barton chalets or the two bedroom contemporary Hickling chalets are ideal. 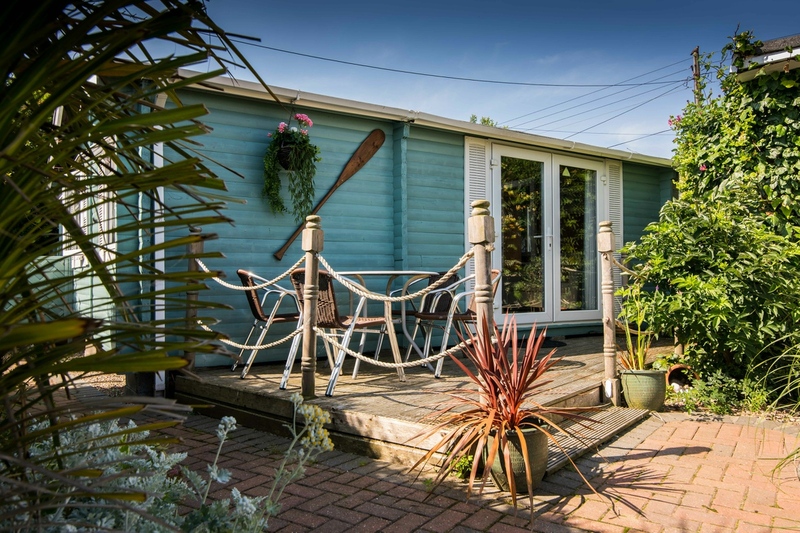 For cosy spring breaks or long summer retreats with a twist, our Norwegian log cabin Pine Lodge is perfect, Beachside House is our four bedroom detached house with its very own hot tub, for larger family holidays in Norfolk. 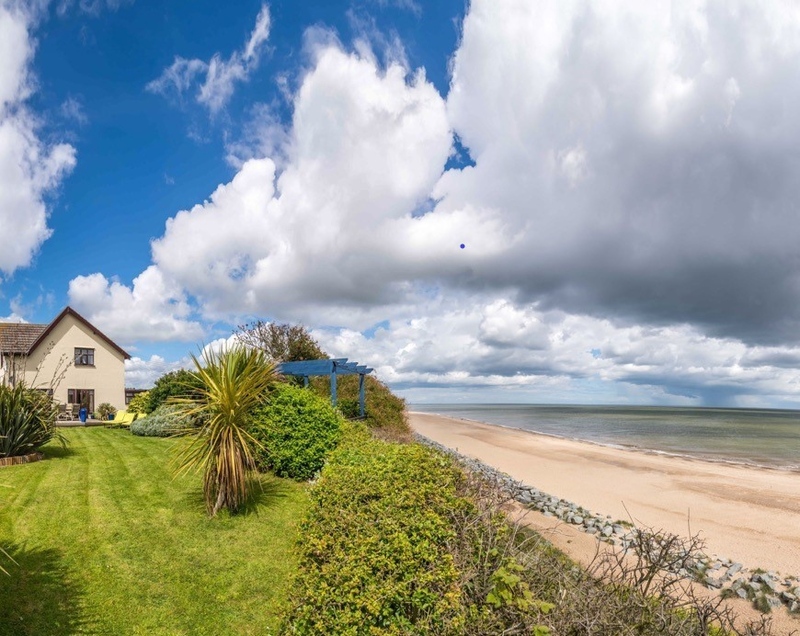 Beachside Holidays offers self-catering holiday accommodation situated between the traditional Norfolk seaside villages of Scrtby and California, just outside of Great Yarmouth. From here, you’re just a stone’s throw from all the delights that Norfolk has to offer. After all, Norfolk is amongst the sunniest and driest counties in England – the perfect setting for your holiday! Whether you enjoy the beautiful sandy beaches on your doorstep or venture into the nearby resort of Great Yarmouth or the Norfolk Broads National Park, you’ll find plenty of ways to stay entertained on your seaside break. Take a peaceful boat trip along the Norfolk Broads and enjoy no end of stunning waterways, riverside pubs, country cottages and nature reserves. Or pay a visit to Norfolk’s premier seaside holiday resort of Great Yarmouth, just four miles to the south. The lively town boasts all the traditional seaside fun you could hope for, from salty fish and chips to donkey rides along the golden sands. 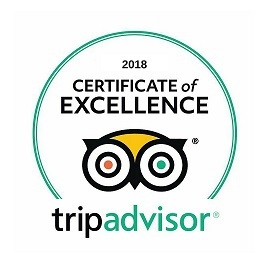 If you’re looking for a more tranquil escape, there are 15 miles of glorious beaches to choose from in the local area, from deserted sand dunes with not another soul in sight, to the seal sanctuaries at Sea Palling. The fascinating city of Norwich, the capital of Norfolk, is within close driving distance, packed with plenty of pubs and restaurants, a lively nightlife and some of the very best shopping in the country. With a vibrant arts and culture scene and centuries of history, there’s plenty to see and do in Norwich. In fact, Norwich is the most complete medieval city in the UK, overflowing with fascination museums, a magnificent Norman cathedral, striking Norman castle, and a myriad of cobbled streets and medieval lanes to discover. 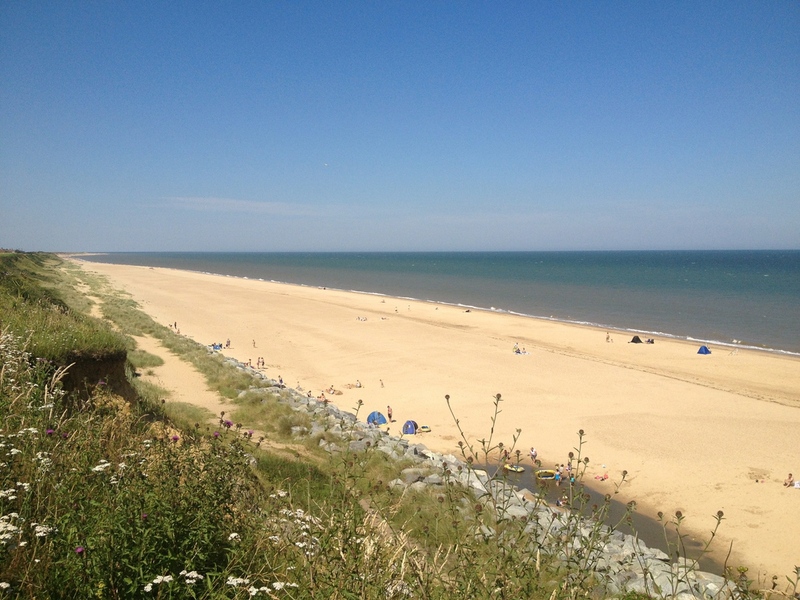 With so much to see and do, Norfolk is the ideal setting for your dream coastal holiday and where better than our self-catering accommodation at Beachside Holidays to relax in your seaside home in Great Yarmouth, Norfolk?